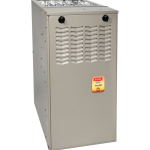 Maintaining your furnace regularly can ensure your system has a long life, but, in time, efficiency and repair concerns will require the replacement of even the best-kept furnaces. Understanding when the cost of replacement exceeds the cost of an inefficient or unreliable system will help homeowners get the best value for their dollar. 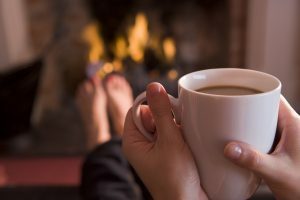 – If you’ve experienced a sudden spike in your power bill that you can’t attribute to increased usage, the cause may be a decrease in your furnace’s efficiency. Over time, furnaces become less efficient and eventually reach a point where they consume a much higher amount of electricity to do their job. A faulty furnace can cause your power bills to increase by 20 percent or more. – If your furnace is prone to making popping, squeaking, or rattling noises, it is highly likely that it has some major mechanical issues and that replacement may be necessary. – Worn-out furnaces are often filled with dust and debris and can have a big impact on the indoor air quality of your home. Indoor air quality has been identified as a major health issue, so you want to take steps to ensure your home has clean, clear air. If you’re noticing more dust on furniture near your air vents or are having allergy or sinus issues, your furnace may be to blame. – When furnaces start to wear out, they often distribute heat differently throughout the home. If one section of your home is an ice box and the other is a sauna, a worn-out furnace is the likely culprit. 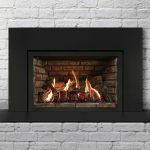 – If you’re calling the heating and air service just a few months after your last repair, it’s likely that your furnace is reaching the end of its useful life. In time, repair costs will outweigh the costs of getting a new unit and may even exceed them. 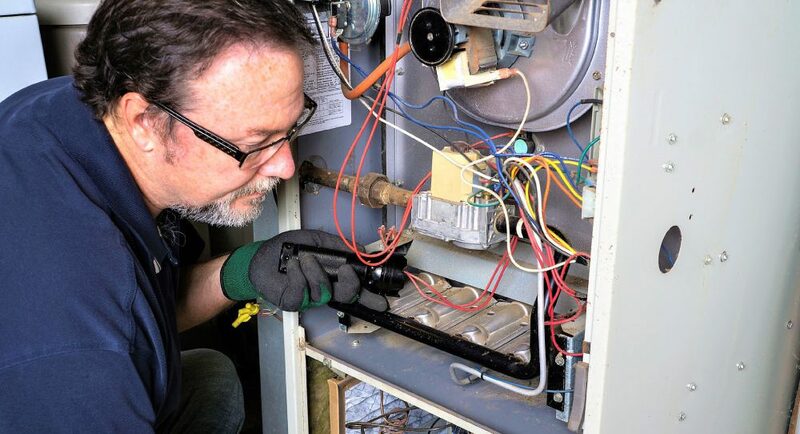 Fortunately for homeowners, there are a variety of options for replacing an old furnace. New, more energy efficient models are available, as are eco-friendly heat pumps. Government aid, tax credits, or utility company rebates may even be available for consumers in some circumstances. 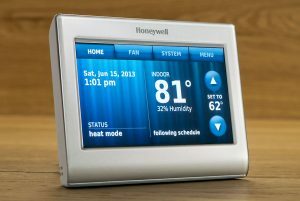 Washington Energy Services has been providing home energy efficiency solutions to Seattle area clients. Founded in 1957, Washington Energy Services has generations of experience in providing heating and cooling and other energy-related services, including sales, installation, and service. A member of the Puget Sound Energy Contractor Alliance Network, Washington Energy Services has an excellent local business reputation.